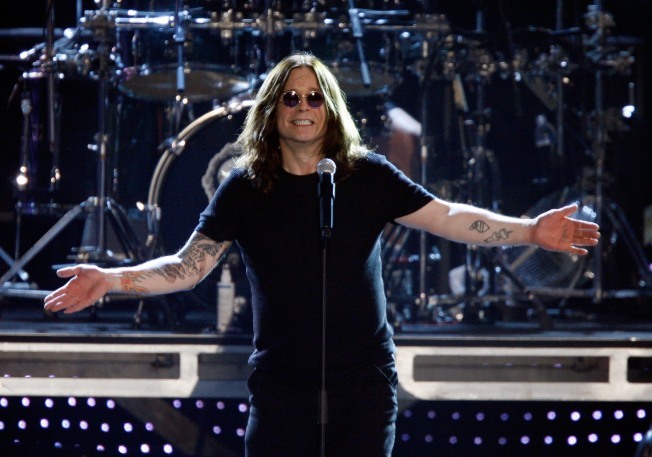 Ozzy Osbourne is scheduled to play the North Island Credit Union Amphitheatre on July 29, 2020. The prince of darkness Ozzy Osbourne, who postponed, cancelled and rescheduled an October 2018 San Diego tour date, has now rescheduled a July makeup show. On Thursday, the heavy metal icon announced he would be appearing in July 2020 at the North Island Credit Union Amphitheatre. Osbourne, who was then battling an infection and complications from hand surgery, was originally due to perform at the Chula Vista venue on Oct. 9. That show was pushed back to Oct. 18 before the singer announced on Oct. 11 that he was scrapping it altogether, along with three other West Coast shows. The following week, tour officials put that show back on the calendar for July 23 of this year. On Thursday, however, that date was bumped as well-- this time for more than a year. The release said that the tour was being postponed while Ozzy "recovers from an injury sustained while dealing with his recent bout of pneumonia." The 2020 U.S. tour is slated to kick off next May in Atlanta and will make a stop at the North Island Credit Union Amphitheatre in Chula Vista on July 29. 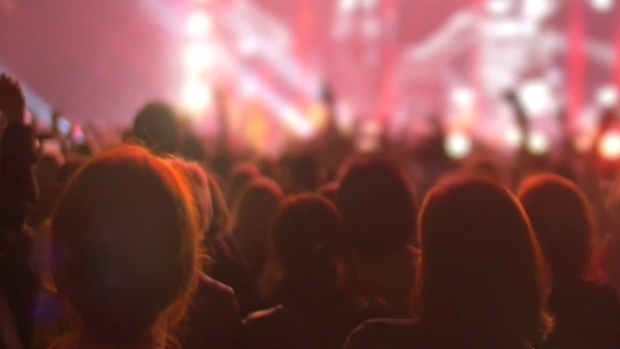 Tickets already sold for the earlier dates will be honored at the 2020 show, a Live Nation representative told SoundDiego. Fans of Megadeth, who were on the bill for the 2019 date, will be disappointed to hear that no support acts have yet been announced for next year. The show is part of Osbourne's "No More Tours 2," a trek billed as the singer's official farewell to more than five decades of touring.